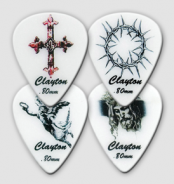 View cart “Variety Guitar Pick Pack” has been added to your cart. 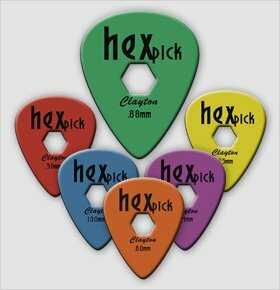 … over your pick with Hexpick! 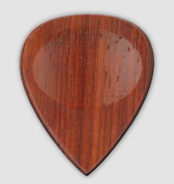 The hexagon hole in the pick locks the pick in place, but still allows you to move the pick if needed. 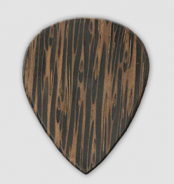 This unique design is extremely comfortable and will help keep your playing at its best. 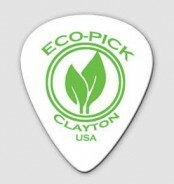 This pick is made of Duraplex material and is built to last.